Nintendo UK have today shared Virtual Console charts detailing the games most downloaded by Club Nintendo members. 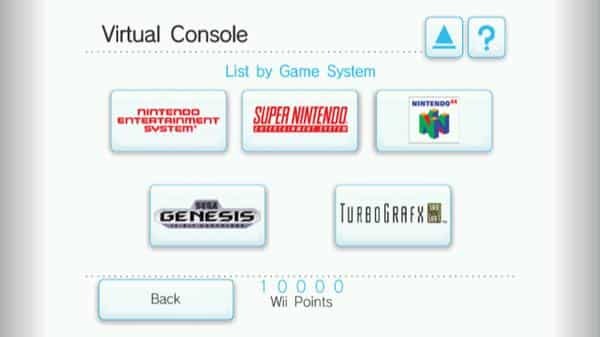 The service, first introduced with the Wii and more expanded on Nintendo 3DS, allows users to purchase and download classic games across platforms including the NES, SNES, Master System, Mega Drive, TurboGrafx-16, Neo Geo and Commodore 64. We’ve detailed the Nintendo platforms below for you to check out, and you can find the others through this link.